My Sunday look is just slightly Chanel inspired can you tell?? 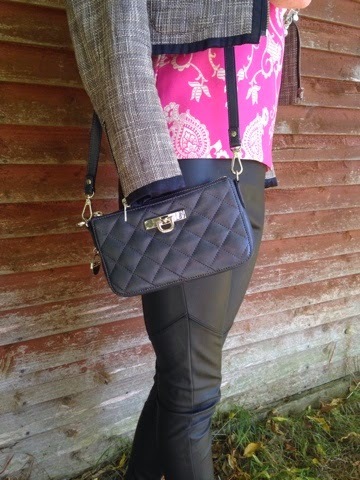 Faux tweed box jacket, quilted bag and pumps and some faux pearls to finish it off. 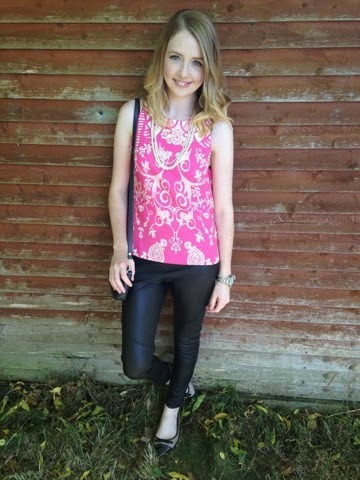 I added the pink paisley top for a pop of colour and to keep the look fresh. Today is the first day of my weeks holidays from work. I'm looking forward to spending some much needed quality time with my little ladies and of course I can't wait until next weekend when my brother in law Ronan marries my friend Karen.